Michelin Primacy 3 suits luxury touring vehicles like BMW, Mercedes and Audi. Michelin Primacy 3 suits luxury touring vehicles like BMW, Mercedes and Audi. The Primacy 3 demonstrates excellent performance and better sports handling in all weather conditions. Enjoy a quiet, comfortable ride with Michelin Comfort Control Technology that uses computer optimized design and precision manufacturing to reduce vibrations and road noise. 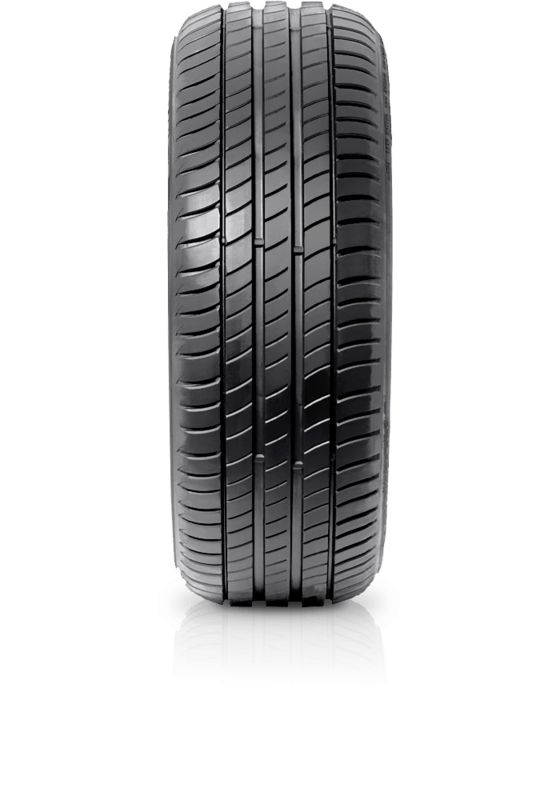 With Michelin Total Performance the Primacy 3 delivers safety, durability and fuel efficiency.